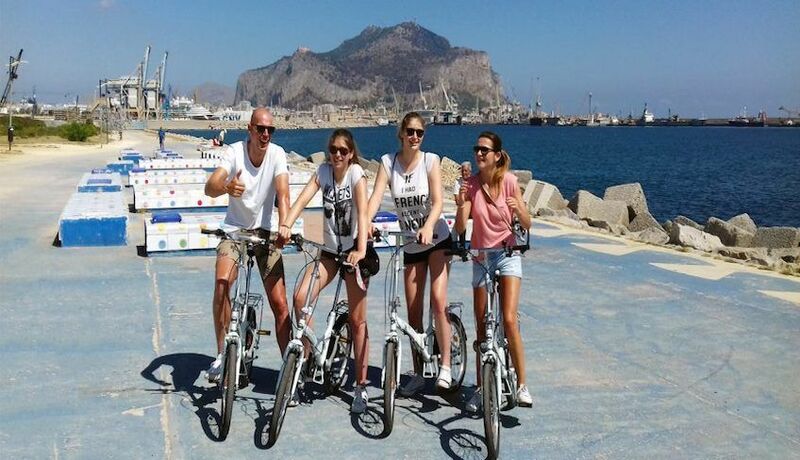 Take part in a tour of Palermo by bike! 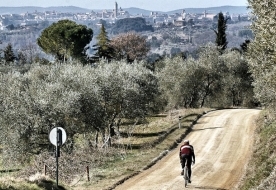 The tour will give you the chance to experience the best the city has to offer: food, folklore, art, culture and nature! 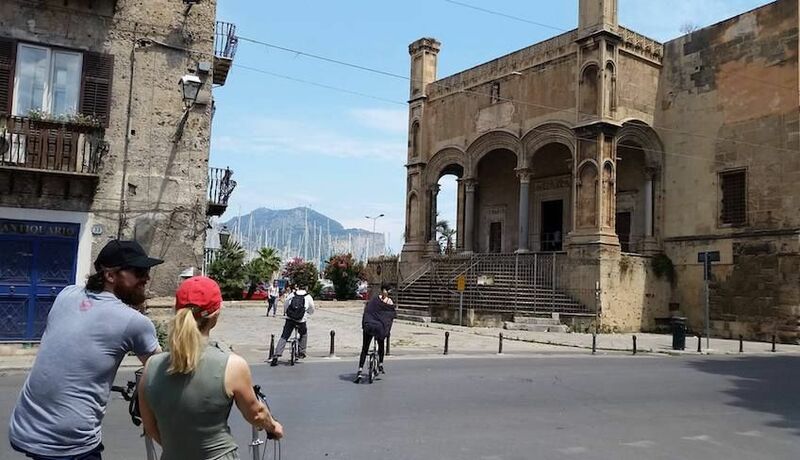 Your guide will take you along the cycle paths, alleys, passageways and narrow streets of Palermo as he interactively involves you in telling the history of the squares, the buildings and the characters that have animated this city. 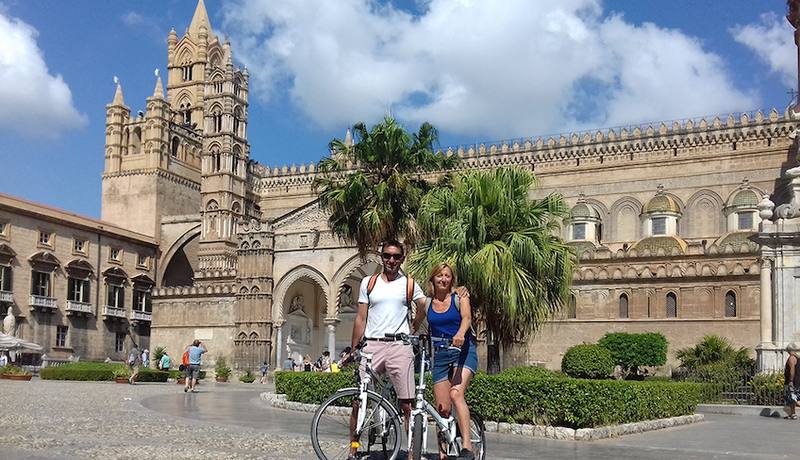 The cycle tour unveils a thousand aspects of Palermo in a triumph of stories, faces, facades, courtyards, unusual experiences, charming myths, smells and tastes. 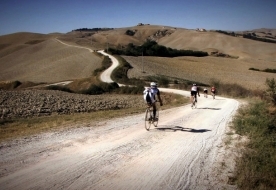 You will take the following route: Piazza Bellini, Piazza Magione, Piazza Marina, Giardino Garibaldi, Foro Italico, La Cala, Piazza San Domenico, Piazza Verdi, Teatro Massimo, Quattro Canti, Cattedrale, Palazzo Reale. 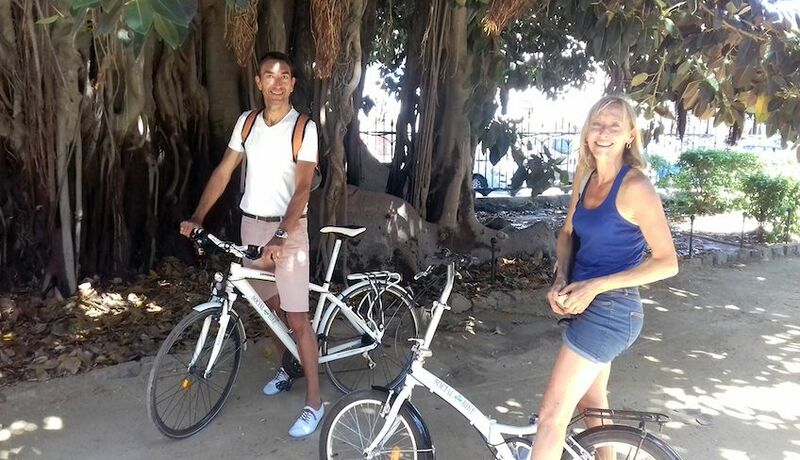 All-inclusive package: bike rental, helmet, expert guide to the city and food tasting included. 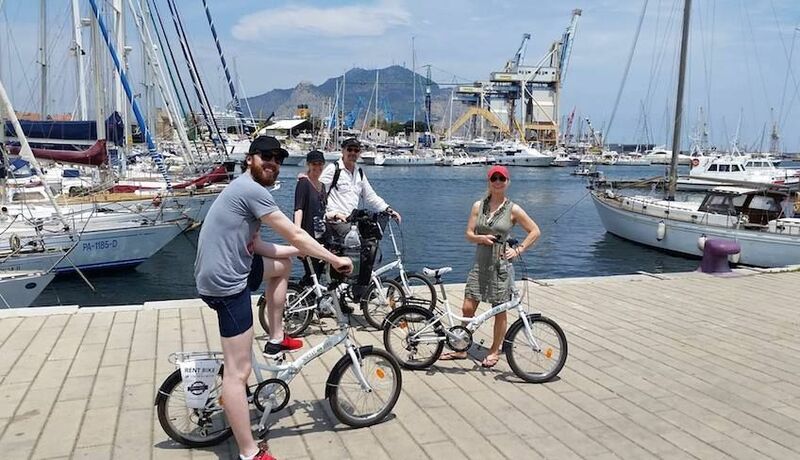 Bike tour of Palermo.Bike rental and helmet.Street Food tasting. You are advised to bring with you: water and a small rucksack with a change of clothes. To confirm your booking we require the pre-payment of 20% of the total. The remaining balance will be paid on the day. The minimum age for the tour is 14 years old. For minors written permission from a parent or legal guardian is required.